What do real physicians say about telemedicine in their practice? Everyone knows that telemedicine is a new tech-savvy way to see patients (and that patients are demanding it! ), but many don’t know how this technology affects a practice’s bottom line. 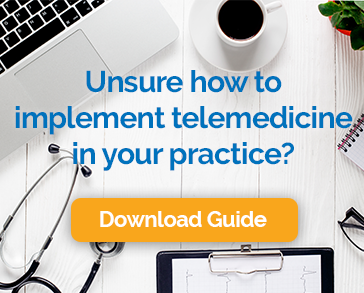 That’s why we surveyed a group of clients–to gather insights from real physicians on how they are implementing and using telemedicine in their practice. The results are in! See how Chiron clients add revenue, boost patient satisfaction, and what they require in terms of telemedicine software features. Looking to add these same results in your practice? Schedule a demo with one of our telemedicine consultants today.